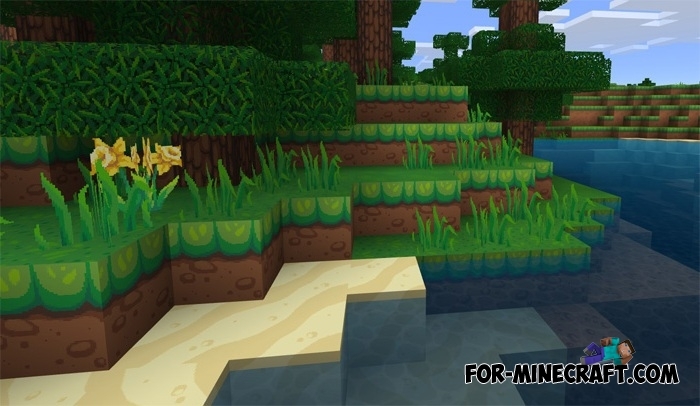 Are you looking for a beautiful and cute texture pack for Minecraft Pocket Edition? Look at Dragon Dance, combining these two characteristics and embellished with perfectly selected colors and tone. Quite difficult to name the defining style of these textures, but most likely the Dragon Dance refers to cartoon packs with high detail. 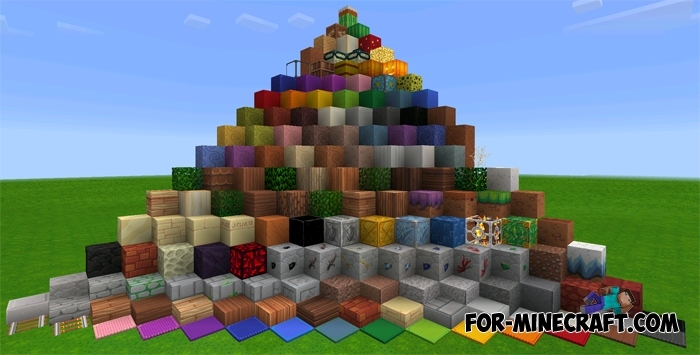 There are many other similar texture packs that you can download here - Textures for Minecraft PE, but this pack will be very popular as the original Dragon Dance for Minecraft PC. 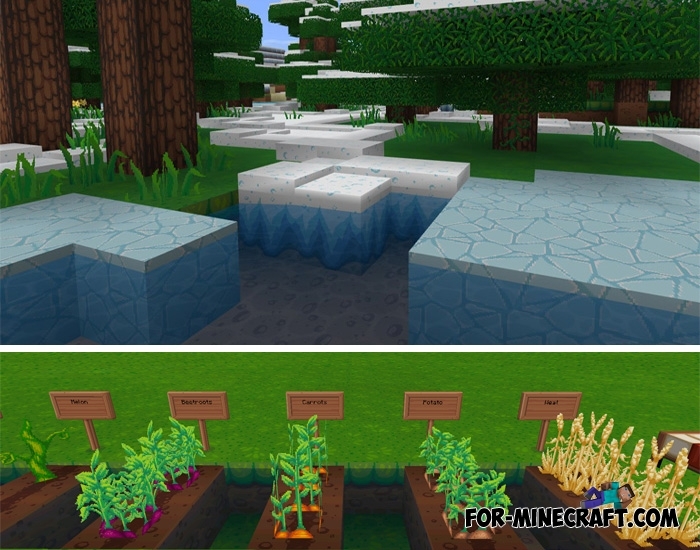 As you understand, these textures were ported but everything turned out very nicely. Dragon Dance Texture for MCPE 0.14.1/0.14.2/0.15.0Dragon Dance - it's amazing texture for Minecraft Pocket Edition 0.14/0.15.0, made in soft colors in a cartoon style.